Anything similar in your jurisdiction? 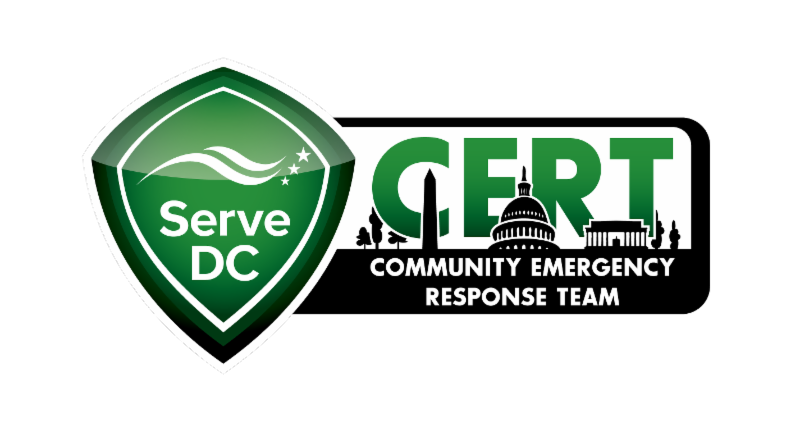 Serve DC seeks a Community Emergency Response Team (CERT) Specialist to help create a Safer, Stronger DC. 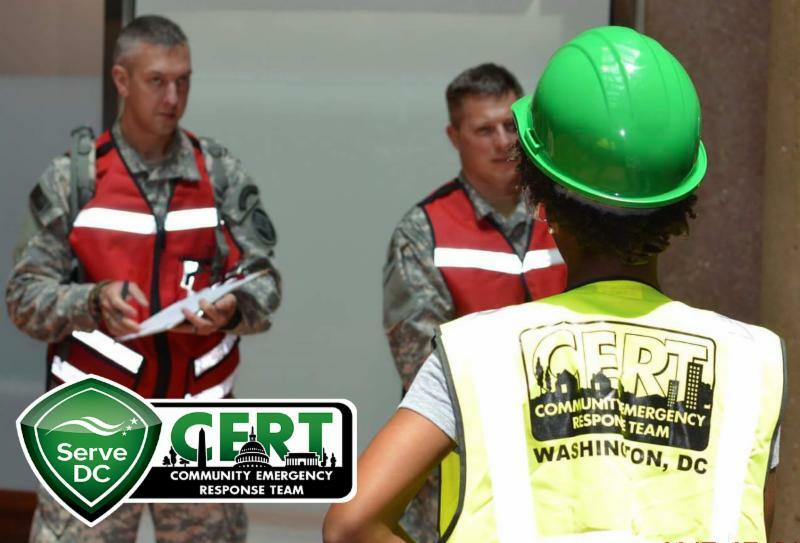 Apply by clicking the button below or share with your network.